The beauty of a woman is seen through her eyes. Your eyes reflect all your feelings and thoughts. The beautiful eyes are one of the greatest blessings in the world. The eyes of the woman are the doorway to her heart. People can go at any length in order to make the beautiful and enchanting. There are many cosmetic methods are available which can refine your eyes according to your choice. There are many makeup tips which can make your eyes look bigger and younger without any injectable. In order to make your eyes look younger and bigger, you should know the art of doing makeup. Some of the easy makeup tips for making your eyes young and beautiful are as follows. Most aged women have crinkly eyelids which make them look old and aged. You can deflect your wrinkly eyelids easily and efficiently by emphasizing your lashes more. You can apply mascara on your lashes in order to make them look bigger and beautiful. 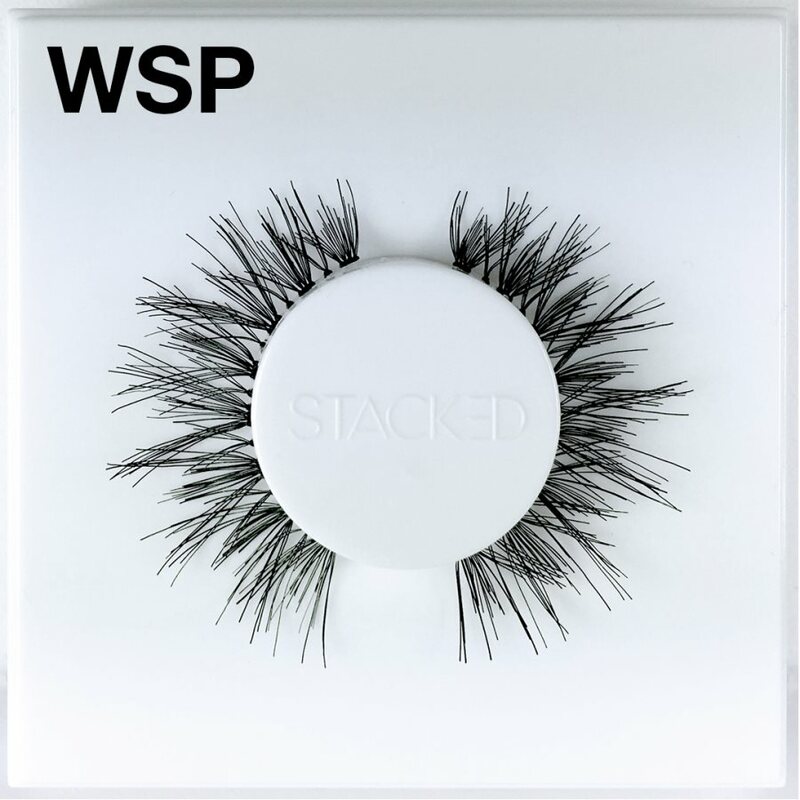 There are many high-quality eyelashes are available on the market. You can buy the false lashes in order to apply to your eyes. This will make your eyes look wonderful and enticing. The hollow and sunken eyes spoil the beauty of the eyes. Therefore, you should remove or hide all the wrinkles and crinkles from your upper eyelid in order to look flawless and perfect. People have dark circles under the eyes because of many reasons. Some have the dark circles because of the tension and insomnia some have dark circles because of aging. There are several reasons for the dark circles. The dark circles make your eyes look ugly and unappealing. In order to make your eyes look young and beautiful, you should apply concealer on the dark circles. The concealer lightens the dark circles and makes the eyes look enchanting. In order to hide the dark circles, you can also apply the yellow base formula lighter than your skin in order to make your eyes look beautiful. If you have too many dark circles then you should dab the concealer with a small-headed brush, you can do this with your finger also. 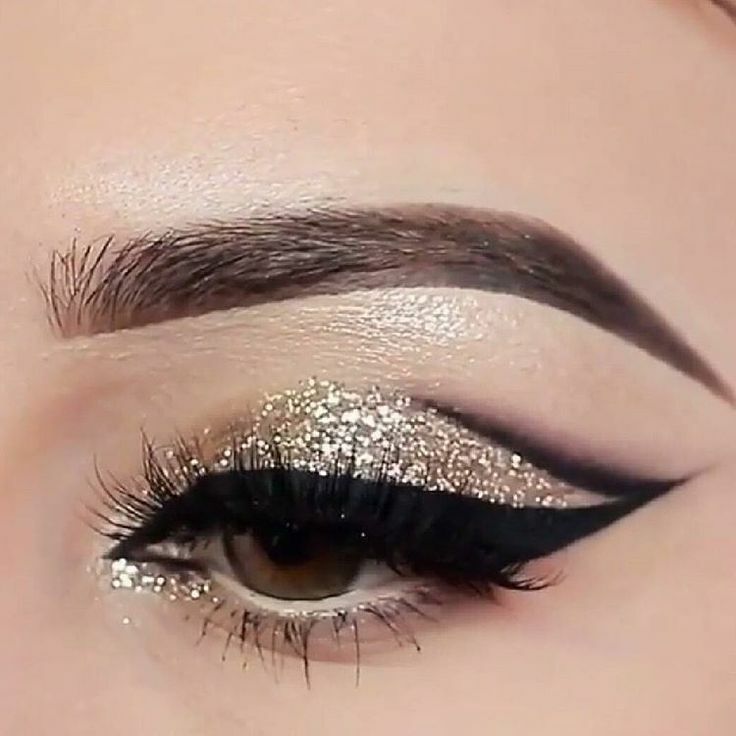 This is an effective way to make the eyes look younger and beautiful. After applying concealer apply the powder to your dark circles and other problem areas. This will make your concealer last for the longer period of time. The dark circle makes you look old and ugly. You should go at every length in order to make your eyes look younger and fresh. The removal of dark circles not only enhances the beauty of your face but it will make you feel attractive and beautiful. After hiding the dark circles and the wrinkly eye to lid you should work on enhancing the beauty of the eyelashes. If you will make your eyelashes beautiful then it will hide the rest of the things like wrinkles and dark circles from the eyes. The beautiful and appealing lashes are very flattering. In order to make your lashes beautiful and attractive, you can apply false lashes on your eyes. 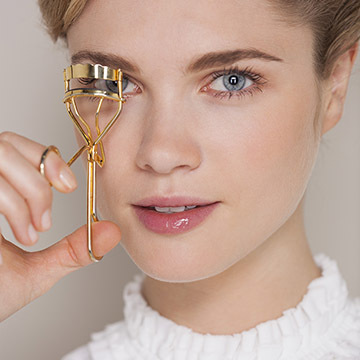 You can also make your lashes beautiful and attractive by curling your lashes with the help of lash curler. After curling your lashes you should apply high quality and standard mascara on your lashes. This will make you look attractive and younger. This will give your eyes natural and beautiful look. The long and beautiful lashes can flatter anyone. Therefore, you should make your eyelashes beautiful and phenomenal with some effort. The thin and light brows make your eyes less attractive and unappealing. In order to have younger and beautiful eyes, you should fill up your eyebrows. The darker and the prominent eyebrows make your eyes attractive and young. While filling up your eyebrows you should be thoughtful of the color of your eyebrows. You should fill up your eyebrows with the same color. The full and youthful arch will make your eyes prominent on your face. The dark and full eyebrows make you look young and beautiful. The beautiful and dark eyebrows look flattering to give you impressive look. If you want to brighten up your eyes then you apply while eye pencil on your lower eyelid. You have to apply the white eye pencil in the corners of the lower eyelid. You can also make your eyes look magnetic and alluring by applying fine eyeliner on your upper eyelid. The application of eyeliner is a very tricky task. Therefore, you should apply the eyeliner carefully. The beautiful eyeliner not only enhances the beauty of the eyes but it will make your eyes look younger and fresh. Author bio: Sania is a student of accounts and finance. She enjoys shopping, trying out skincare remedies and blogging about anything that is related to beauty and self-care. Her love for pets, tea and travelling is eternal. She ritually posts at The Smart Women Blog. 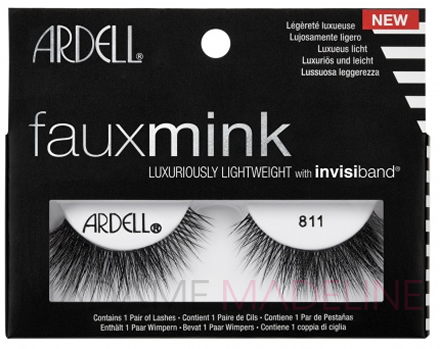 Which Ardell Lashes are the Best for Your Eyes?